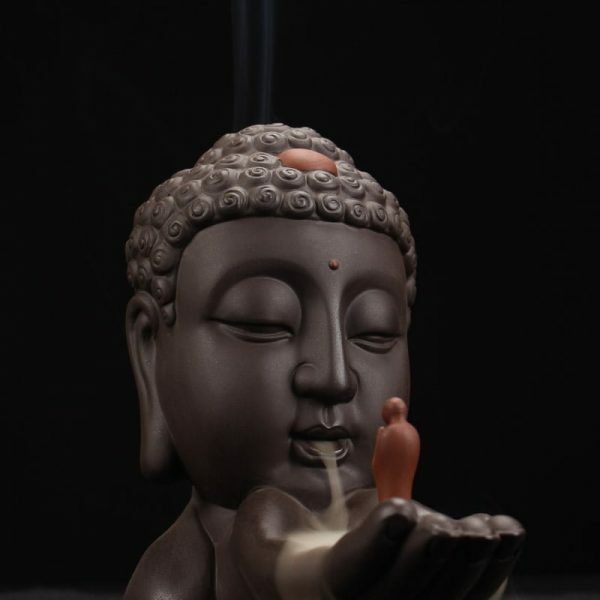 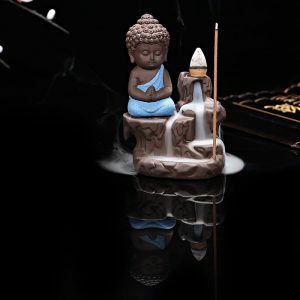 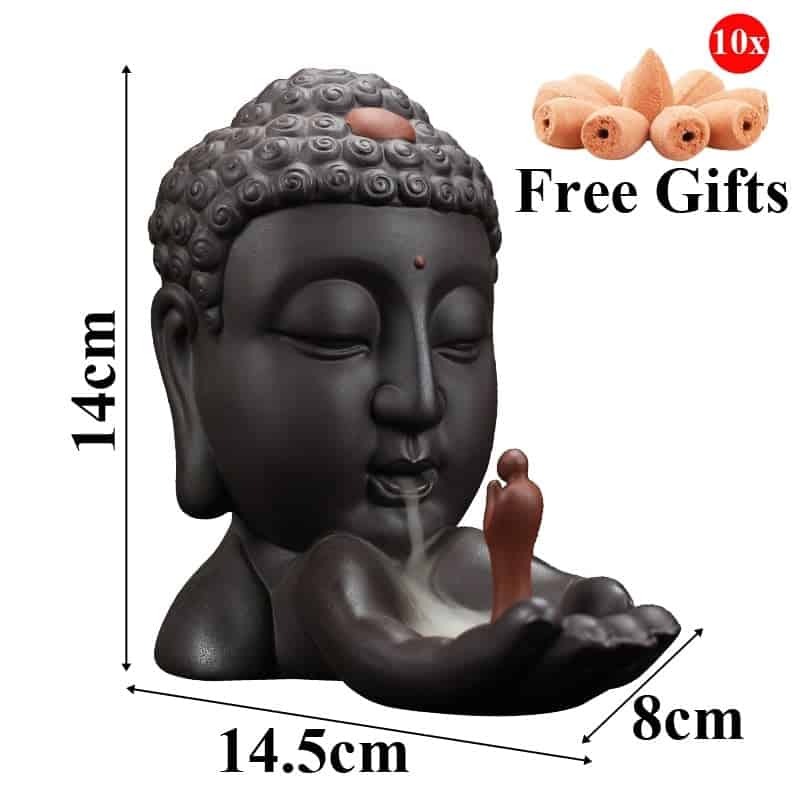 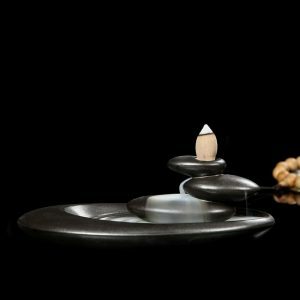 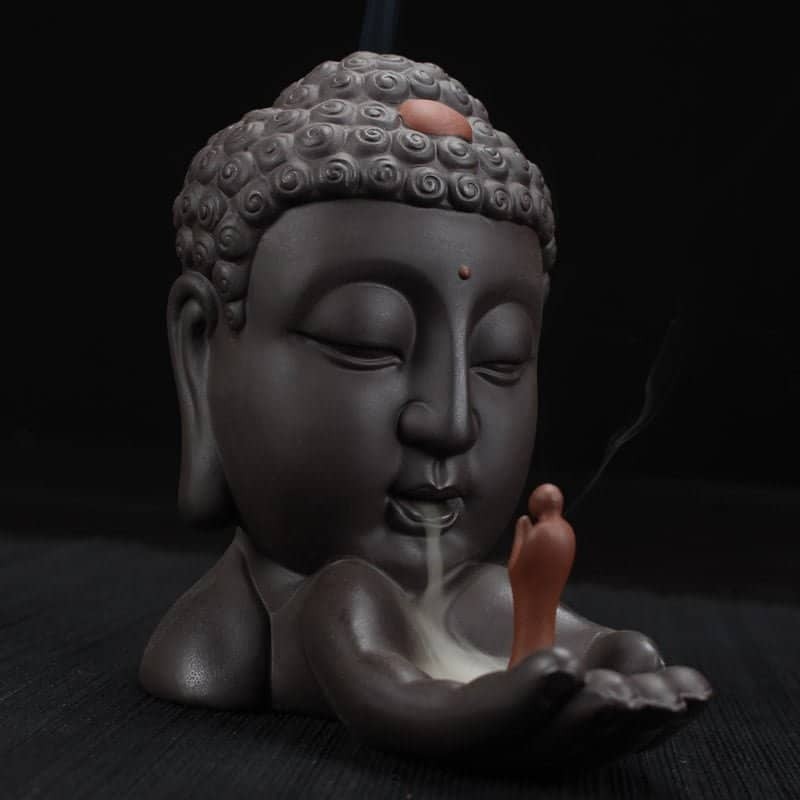 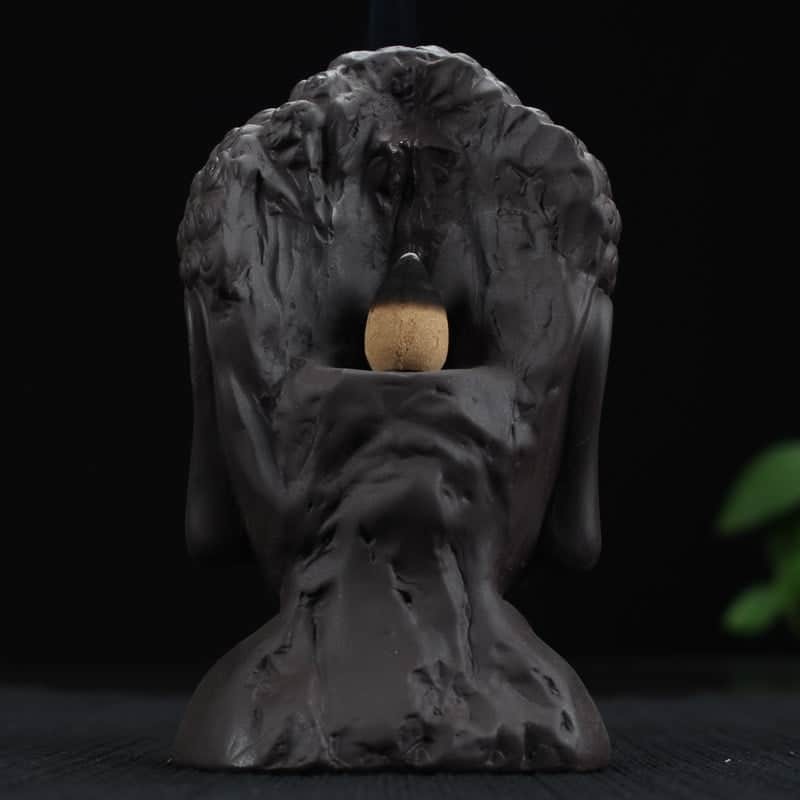 This gorgeous ceramic Buddha back-flow incense burner radiates the peace of contemplation into your home. 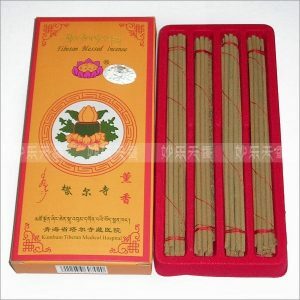 We also provide ten incense cones to get you started. 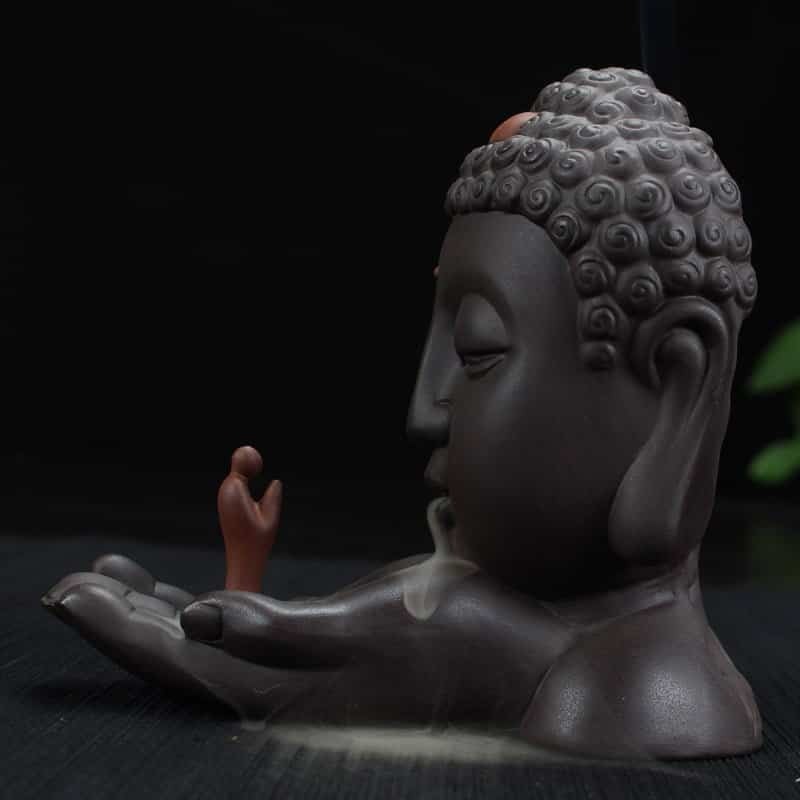 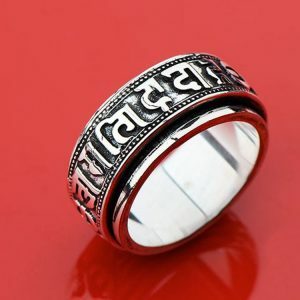 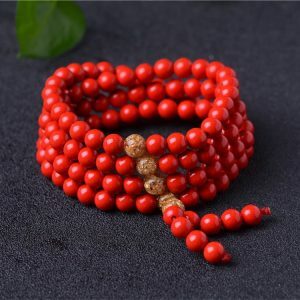 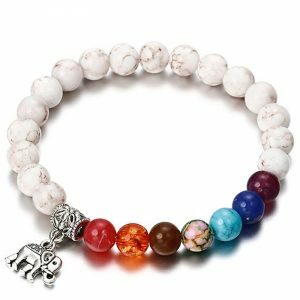 This stunning item makes an unusual and much appreciated gift.